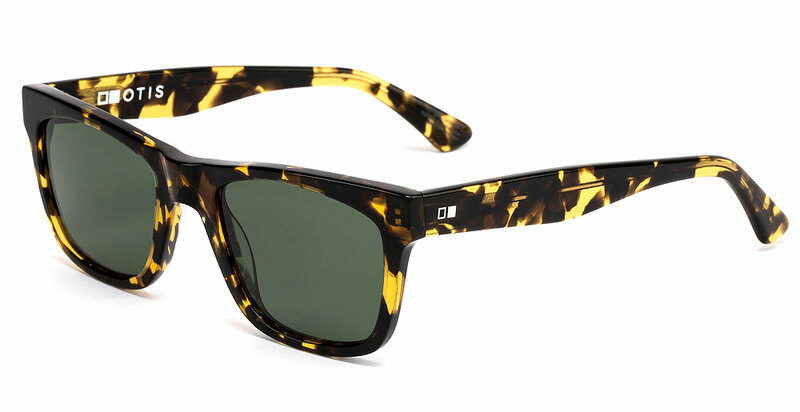 Otis Hawton Sunglasses w FREE n FAST Ship! Otis Hawton sunglasses boast a timeless style that always looks good coupled with all the premium quality & attention to detail that Otis Eyewear is known for. Otis Hawton sunglasses take inspiration from the iconic sq styles of the 50s & constructed with modern materials & premium polarized glass lenses. Go ahead and pick up a pair from Action Sport Optics, a trusted leader in sport & lifestyle optics. 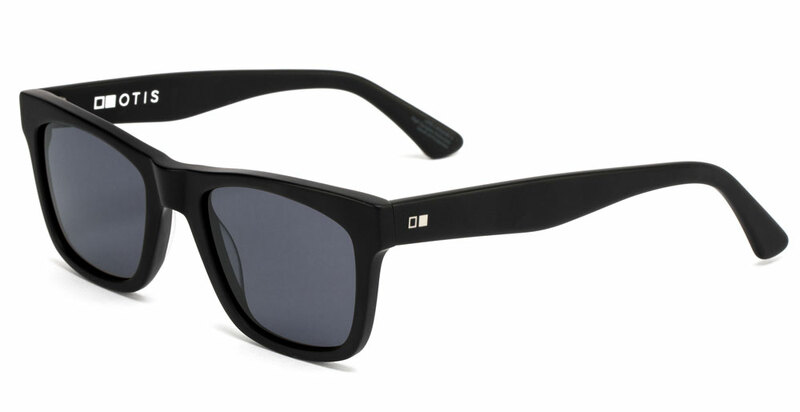 Fit Profile: Otis Reckless Hawton sunglasses have a recommended fit profile of medium & are a unisex frame. Frame Information: Otis Hawton frames are made of a premium hand crafted Mazzucchelli Acetate that is derived from renewable sources such as wood pulp & cotton fiber with Vissottica Stainless Steel Barrel hinges. Acetate is known for a very rich look while being lightweight, strong & perfect for making extra durable frames that are able to survive the good times and the bad ones! The premium grade stainless steel optical hinges are strong & boast 100% corrosion resistance.